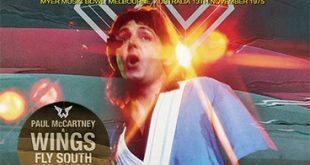 Home / Announcements / New releases from Paul McCartney, David Bowie, & Neil Young! 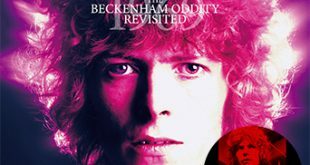 New releases from Paul McCartney, David Bowie, & Neil Young! 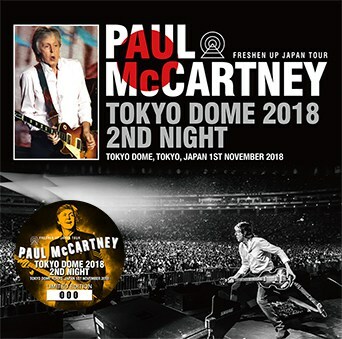 Paul McCartney – Tokyo Dome 2018 2nd Night (no label) is a 2CD set from Tokyo Dome, Tokyo, Japan on November 1st, 2018. 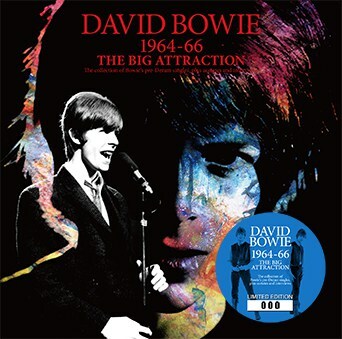 David Bowie – 1964-66 The Big Attraction (The David Bowie Archive Series / DBAS01) is a single disc from a new David Bowie label that contains “The collection of Bowie’s pre-Deram singles, plus acetates and interviews”. 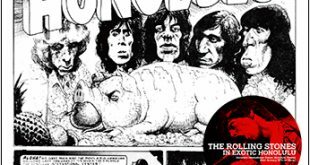 This features Davy Jones and The King Bees, The Mannish Boys, Davy Jones (with The Lower Third), David Bowie (with The Lower Third), David Bowie (with The Buzz), and The Konrads as well as some solo demos. 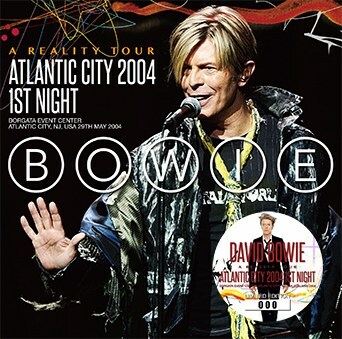 David Bowie – Atlantic City 2004 1st Night (Wardour-297) is a 2CD soundboard recorded at Borgata Event Center, Atlantic City, NJ on May 29th, 2004. 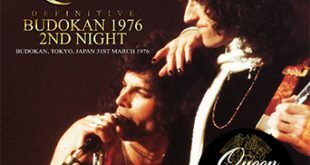 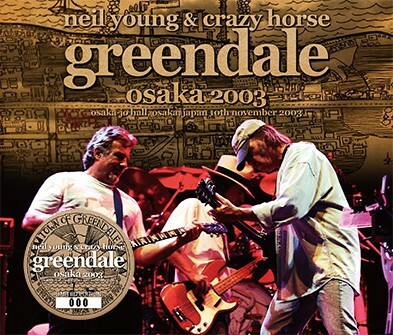 Neil Young & Crazy Horse – Greendale: Osaka 2003 (Zion-136) is a 3CD set from Osaka-Jo Hall, Osaka, Japan on November 10th, 2003.